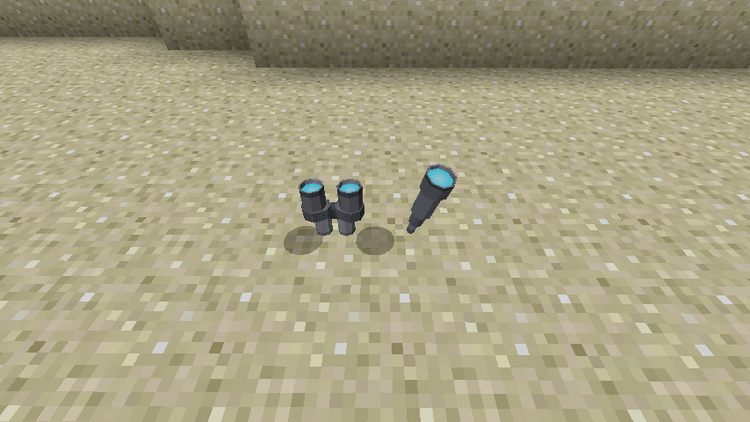 Photoptics Mod 1.12.2/1.11.2 for Minecraft is in developing process. 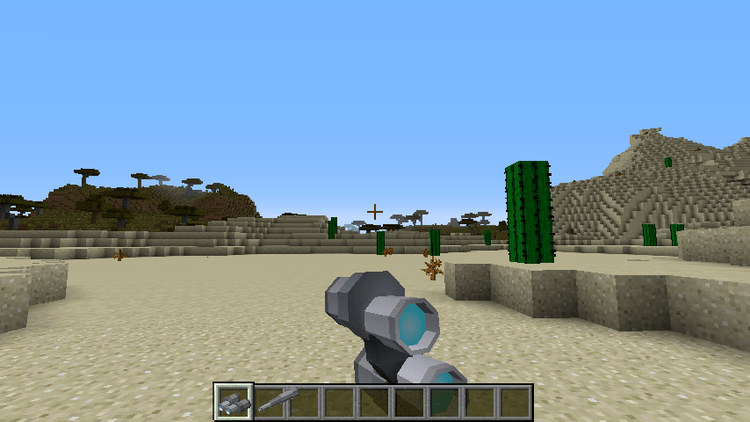 It is programmed and designed to add in Minecraft some items like a telescope to support player in surveying a distant view. Do you love to contemplate a scene? Have you to evaluate a strategic location before you come to that place? Or when traveling around the Minecraft world, you see an unusual building installed modpack, and you are not sure whether that place is dangerous or not? Photoptics will help you! Photoptics is a small mod and is quite selective about the player because its feature is somehow limited and not significantly affected in the gameplay of the game. 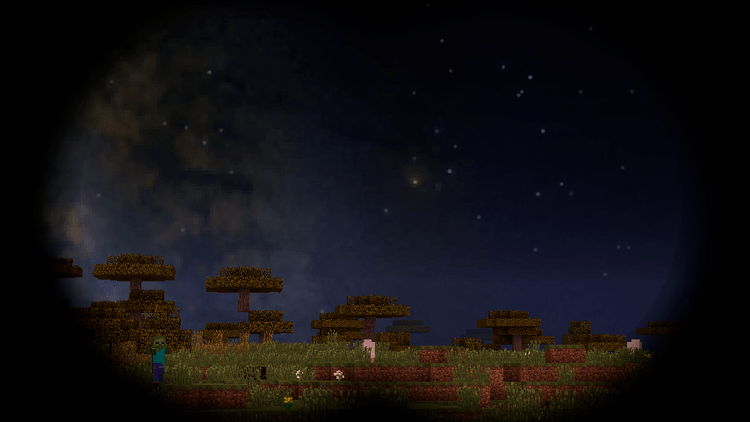 However, it is a beautiful mod towards the player who loves surveying the view in the game. According to the author, firstly Photoptics is programmed for Minecraft because it give no advantage to the player and also Minecraft world has not many things to watch. Photoptics is created just because the author would like to test his ability in programming filed, however surprisingly, he receives an active support from mod Stellar Sky player and Resource Pack with a high-resolution player. For that reason, Photoptics Player should install this mod along with Stellar Sky to exploit the maximum function that Photoptic provides. Clearly, watching the stars in Stellar Sky by a telescope of Photoptics brings an edgy real feel to the player. 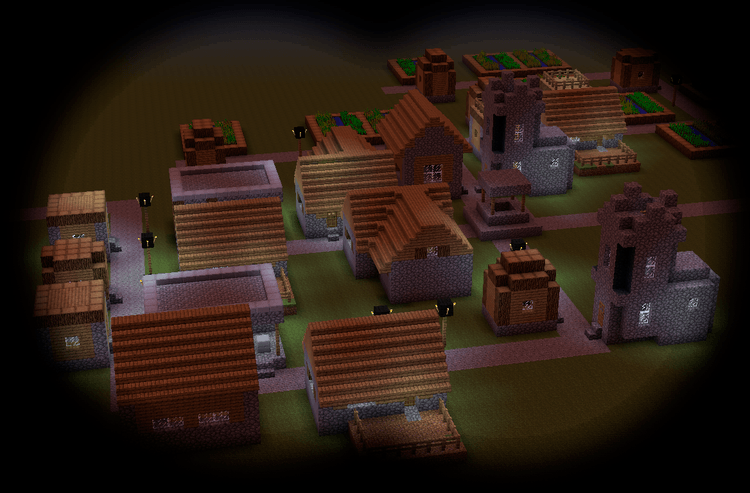 Photoptics requires Forge Mod Loader, Stellar API and Minecraft version 1.10.2, 1.11.2, 1.12. Download Forge Installer, Stellar API, and Photoptics.jar file. Put jar file of Stellar API and Photoptics into mods folder and then run Minecraft. Done!